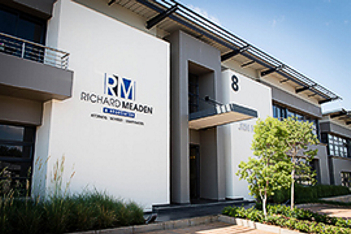 Richard Meaden & Associates (formerly Burt Meaden Attorneys) provides comprehensive legal advice to local and international corporate and private clients. We have over 30 years' experience in a wide range of legal fields, including company law, commerical law, insolvency law, high and lower court litigation, plain language writing and labour law. Because of our network of experts in many fields, we can offer you a comprehensive legal service at a highly competitve rate. Please contact us for all your legal and business needs. We are a small firm with a vast network of multi-disciplinary experts which means we can handle any legal transaction for you at a highly competitive rate. 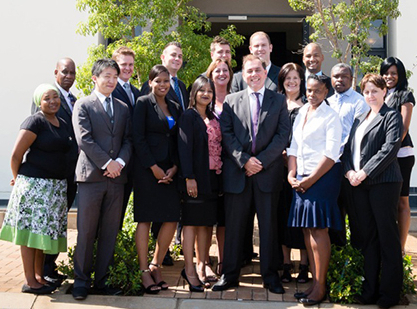 We serve both individuals and South African and international corporations. We make a point of understanding our clients’ needs and learning about their service requirements. Our commercial expertise, spanning some 30 years, has attracted clients which are placed in the Top 100 Companies as surveyed by Financial Mail. We also appeared in Dealmakers commercial magazine for structuring a complex commercial transaction between two large corporations. This transaction involved extensive Competition Commission interaction which is also an area of expertise. 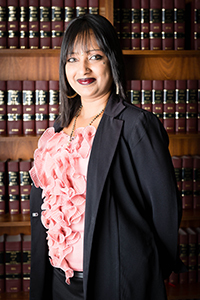 We are highly experienced in all aspects of litigation in the High Court, Magistrate's Court and Labour Court. 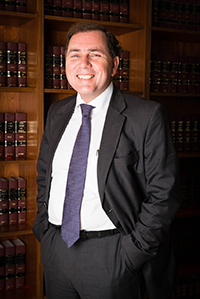 We consider our team of attorneys to be well equipped to deal with any dispute which may arise in a way which provides the best value for money to you.